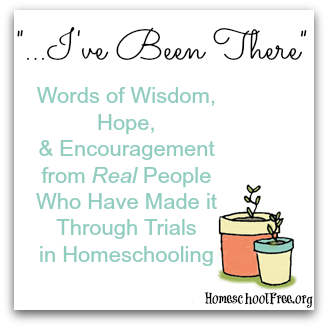 I recently asked homeschoolers to share their own stories of hope and encouragement. Here's the next one in the series that I really hope will be an encouragement to others. Today's post is from Yvie at Gypsie Road. 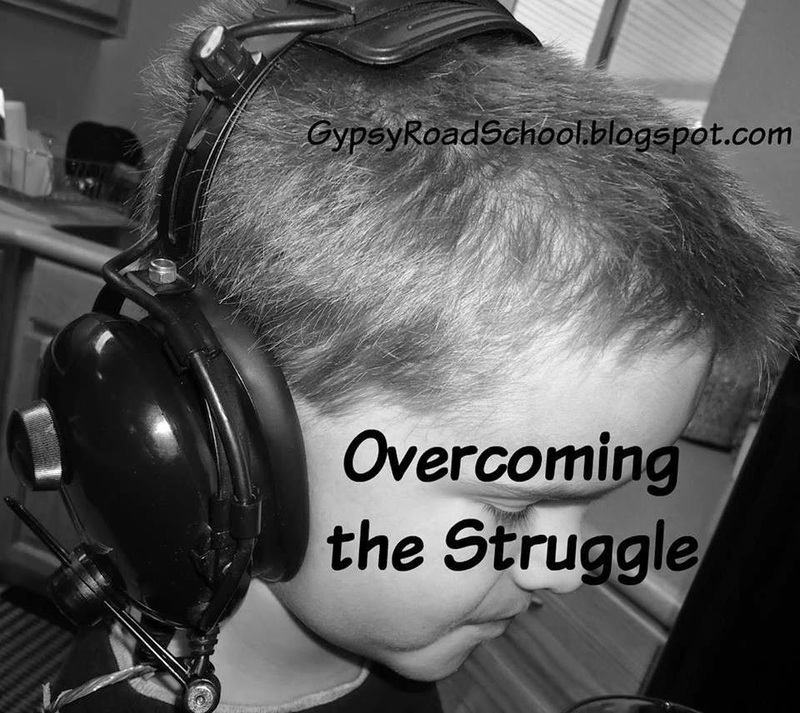 I hope you enjoy reading about how she is overcoming struggles in her homeschool. 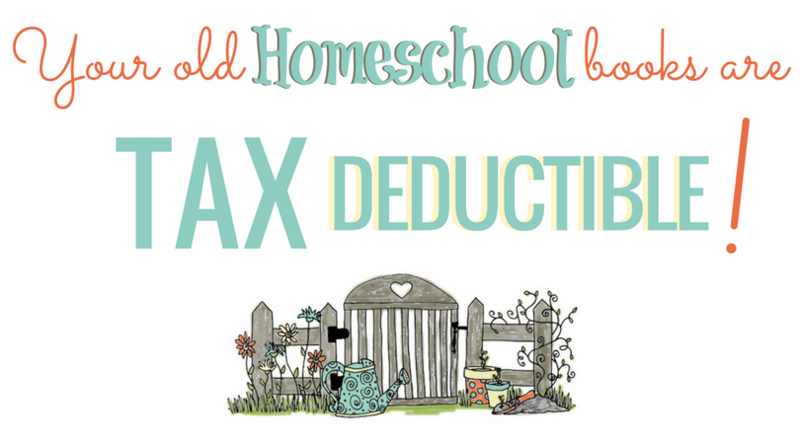 Perhaps her solutions will give you some inspiration or ideas to try in your own homeschool! Our home school is constantly evolving. 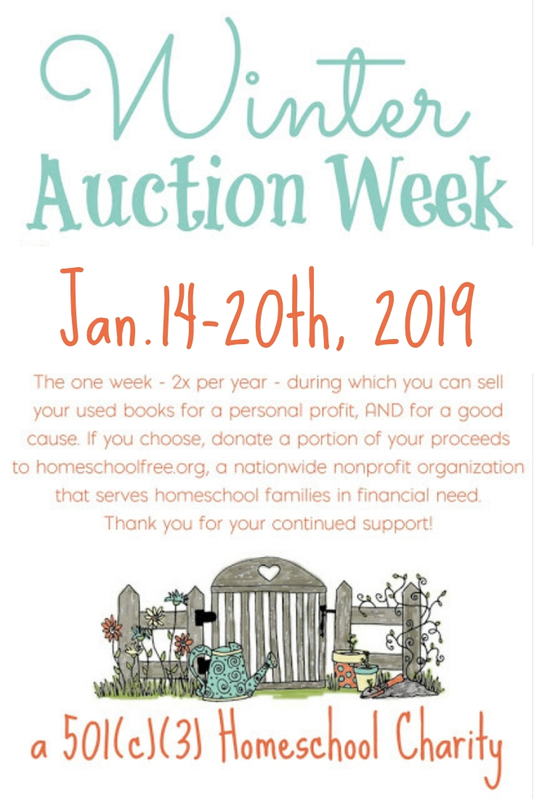 As the children change, so do their needs; and when there are things that just aren't working, and it's time to fix them. After assessing current needs, these three simple changes helped overcome a majority of the struggles that we faced. They're inexpensive and easy to do! 1. Typing and online computer games. We're using computer games two days a week, to reinforce what they're learning and teach typing. They see that the world revolves around computers in this digital age, and want to be a part of it. 3. Headphones. Both children have ADD, and it can be a struggle when mom is working with one while the other should be completing individual work. Right now, we only have one set, so they have to switch back and forth - and someone is out of luck if they're both supposed to be quietly concentrating. If you have a distractible child, I recommend trying them. Over a semester, these small changes have already added up to visible progress. Each child is different, and what works for one will almost always NOT work for the other. But it keeps things lively.